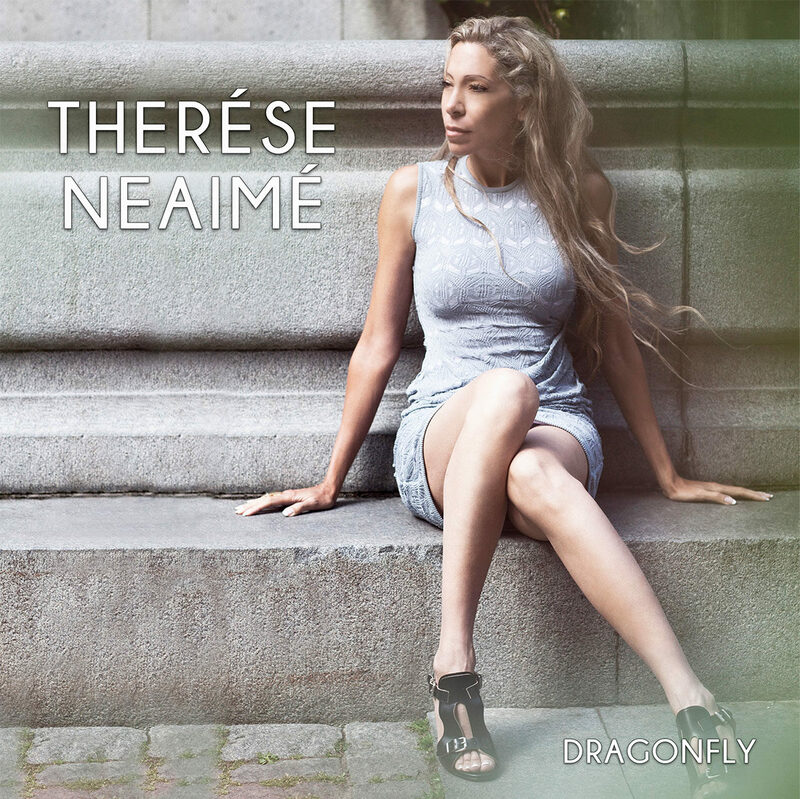 After climbing high on the charts in USA and UK with the hit singles ”Today is a Holiday” and ”Sold To Perfection” Swedish-Lebanese singer Therése Neaimé releases her new single DRAGON FLY on September 28th 2018. – My new song is about relationships. It can be hard to understand each other but sometimes it is better to not overanalyze it and just accept our differences. Follow your heart and trust your feelings, says Therése Neaimé. – If we only had a day, like a dragonfly, we wouldn’t want to fight and argue. Instead I hope we would focus on love and use the day to the fullest. – I am so grateful to have created songs that seem to have that unique cross over sound. A sound that connects the East and the West. I hope that my new release “Dragonfly” will reach and broaden our international listeners further, reminding us that there´s no “US” and “THEM” only a “WE” and that we´re all connected, no matter our heritage.